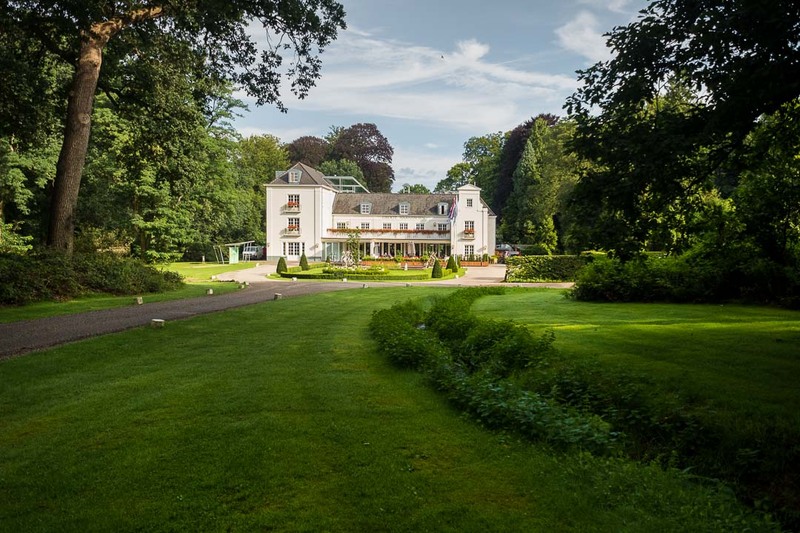 At just a stone’s throw from cosy Arnhem lies the beautiful Groot Warnsborn estate. A winding road takes you past forests and gardens and through an impressive driveway to a stately white building. 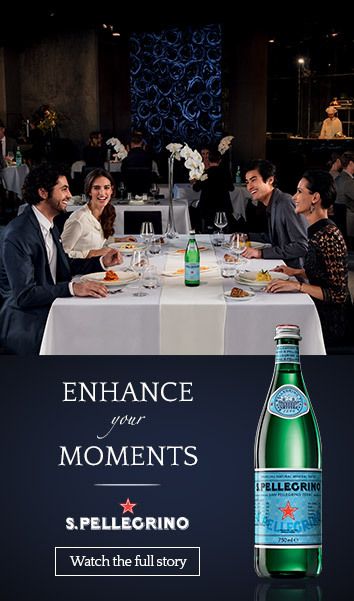 The perfect place for a quiet, stylish dinner with the necessary class. The interior is completely in style, with solid wooden materials, felt chairs in a warm burgundy colour and classic white table linen. During the day, the large windows provide a lot of light and create a feeling of harmony with nature. In the evening, the fresh foresty feeling makes room for romance and cosiness, thanks to atmospheric lights, a woodstove, and warm decorations. At the Groot Warnsborn Estate hospitality and service are extremely important. With the necessary courtesy and yet with sufficient ease, we are received and invited to choose a place in the dining room. 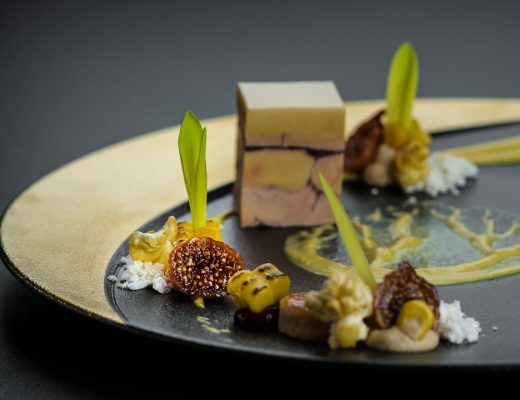 Since April 2017, Chef Luuk van Rennes has been in charge of the kitchen in the Groot Warnsborn restaurant. A sympathetic, talented man with a lot of knowledge and love for the profession. 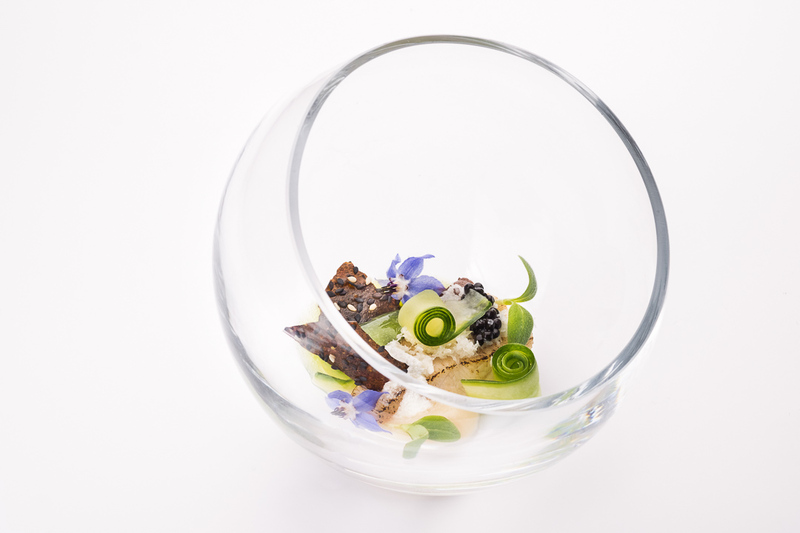 The former sous chef was promoted and received the support of two new sous chefs- Niek Bezuijen and Peter Eeringa. 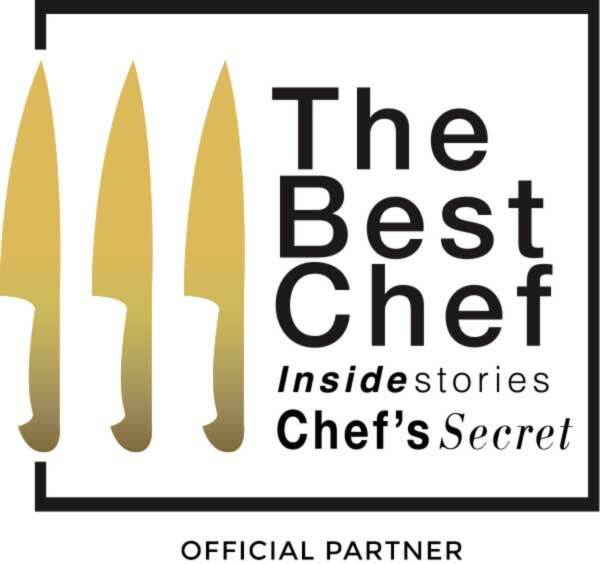 The kitchen brigade certainly has a motivated team that can cook at top level. 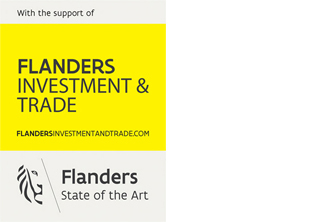 The approach is classical French with focus on fresh, seasonal, and regional products. Sommelier Michiel Van Agen takes care of high level wine pairing. 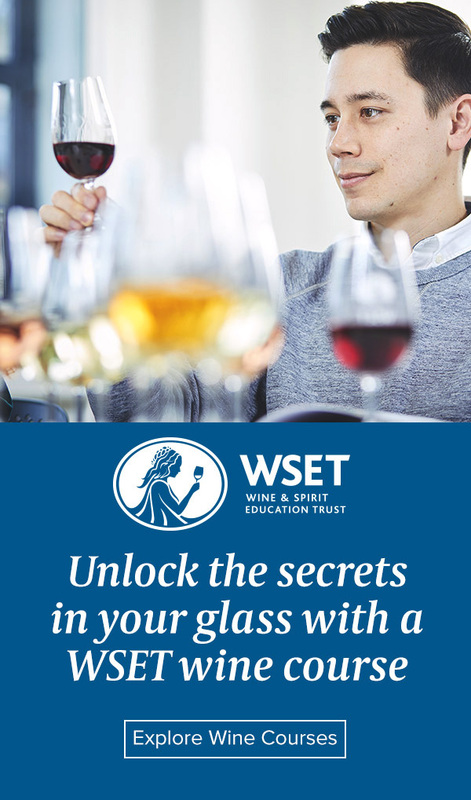 With a lot of passion and thorough knowledge, this talented sommelier succeeds in enthusing the guests, by guiding them around vineyards all over the world. The menu at restaurant Groot Warnsborn is adjusted daily, based on the market offer. Guests can choose from a menu of three to eight courses, with adapted wines if desired. 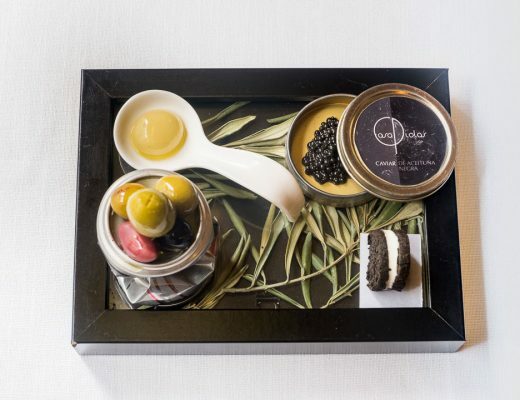 We go for the chef’s 4-course menu and let him surprise us. A glass of champagne is a nice start of our dinner. 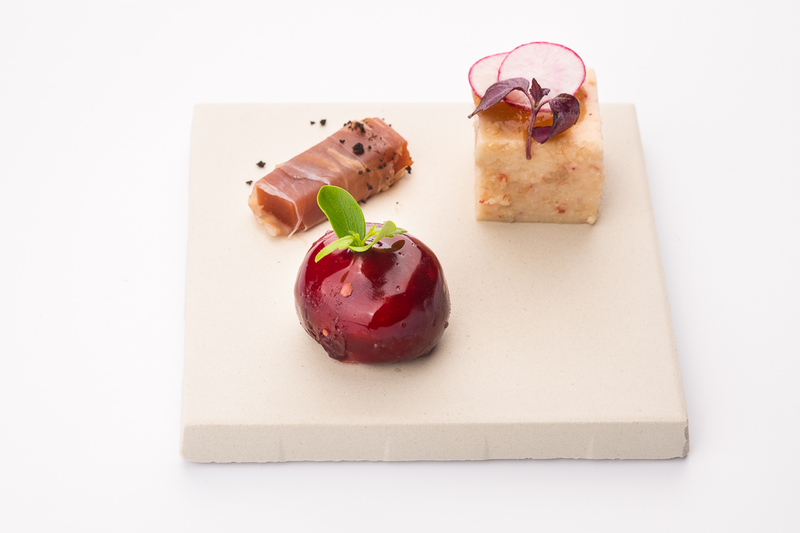 Shortly after, we get three amuses: a jelly of gazpacho with serrano ham, a bonbon of goat cheese and beetroot and a terrine of eel and crayfish with a gel made of soya and radish. 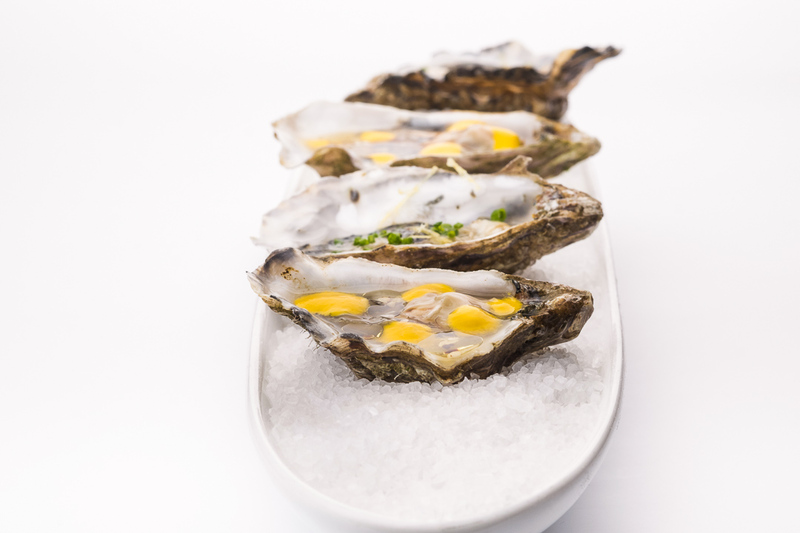 The oysters, served as our second amuse, really stand out if you ask us, especially the oyster flavoured in an oriental way is absolutely delicious with its fine, complex and refined elements of sesame, soy and yellow pepper. 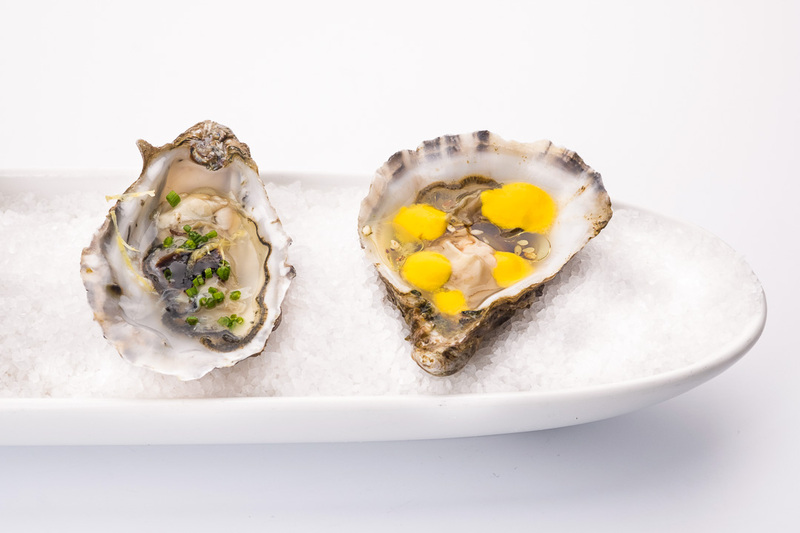 The French Oyster with lemon, aceto and chives is also a real treat. 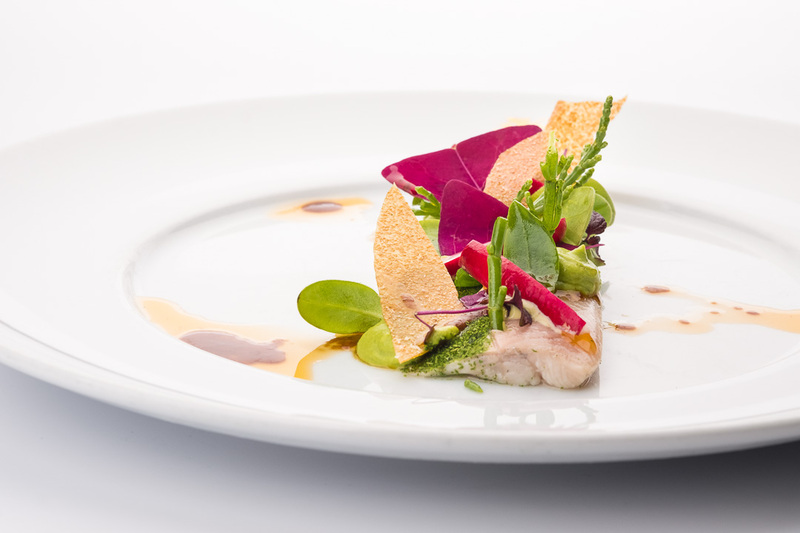 To start off the menu, the chef has selected softly cooked trout as the main ingredient, combined with parsley powder, raw marinated glasswort, sea lavender, wood sorrels, crispy quinoa and a vinaigrette of lobster and lime. Hamachi – one of our favourite fishes, also known as yellow tale king fish – is the star of our in-between dish. Our elegant bowl is filled with a vinaigrette of cucumber, rolls of cucumber, cauliflower shavings and a cauliflower cream, crispy seaweed, and herring roe. 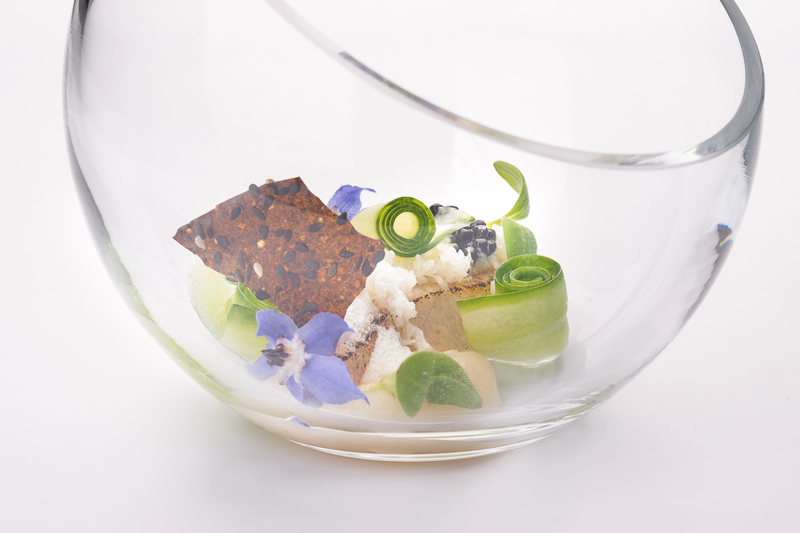 Yoghurt powder, cucumber blossom and wakame crisps are selected for the finishing touch. 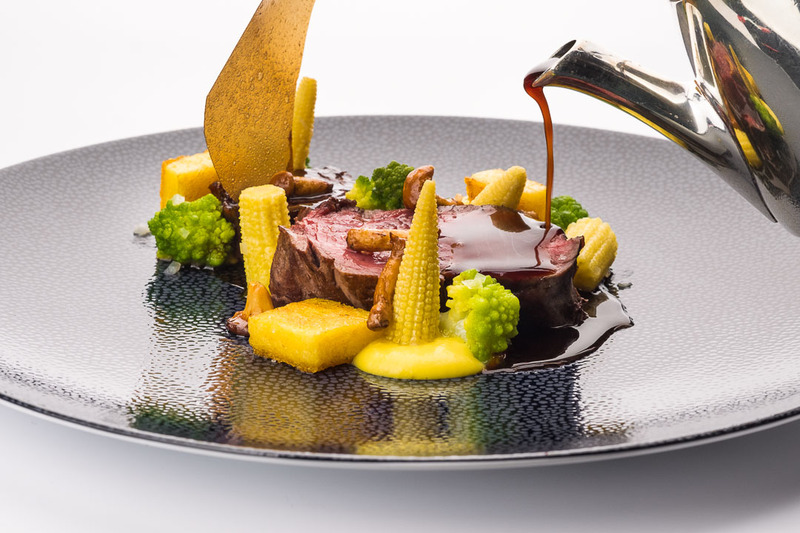 The level continues to rise, because the absolute highlight of the menu is the main course. 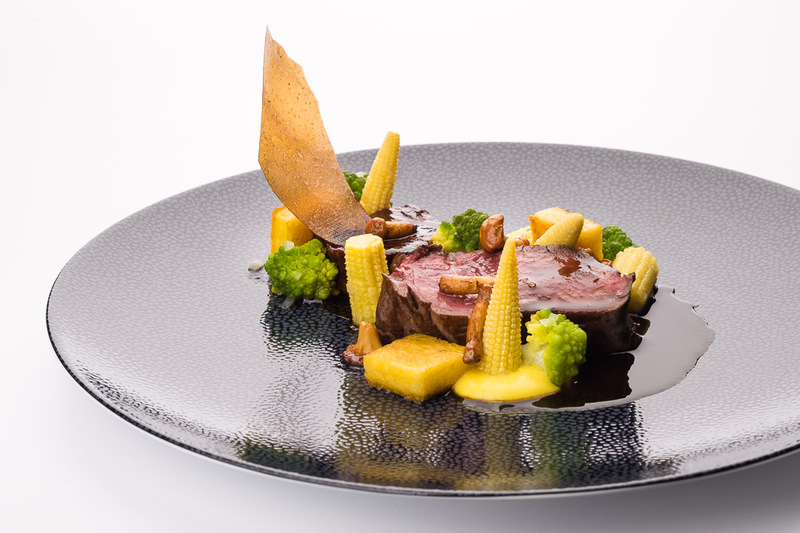 This is a preparation with tenderloin with candied braised veal, polenta, baby corn, corn cream, a crunchy bite made of fermented garlic and a jus de veau with star anise. 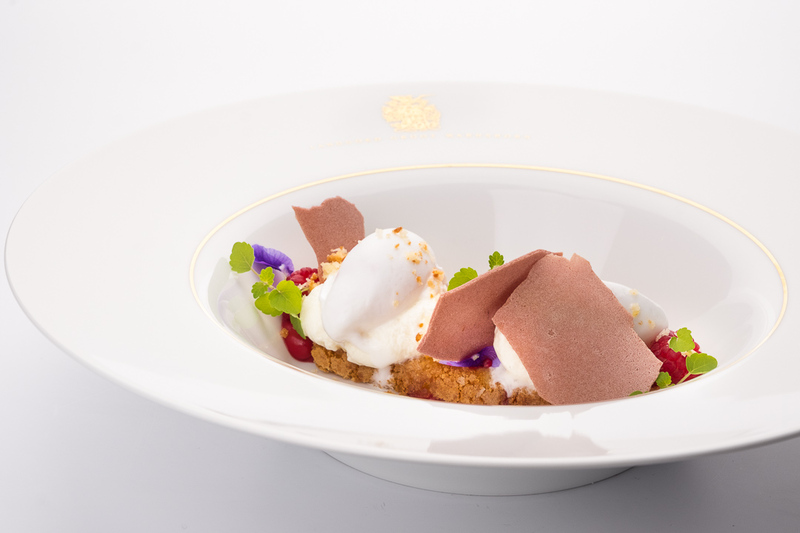 For dessert, there is coconut cake with lychee sorbet, fresh raspberries, a crispy raspberry bite and a vinaigrette of raspberry and lemon curd. 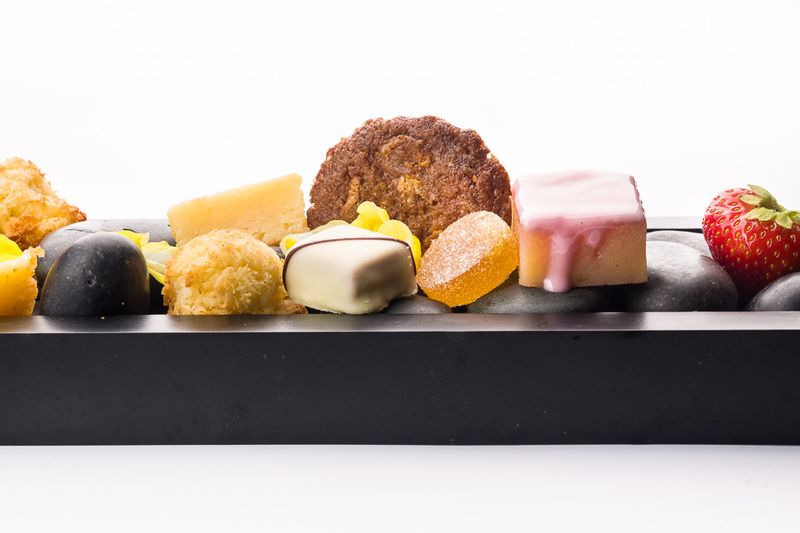 To conclude, we are served a series of tempting mignardises together with a delicious cup of verbena – chamomile tea and a classic cup of espresso. After this delicious menu we only need to walk a few meters and we can lie down in a lovely, soft bed. What a luxury to wake up the next day with a forest view knowing that there is another luxurious breakfast waiting for us. 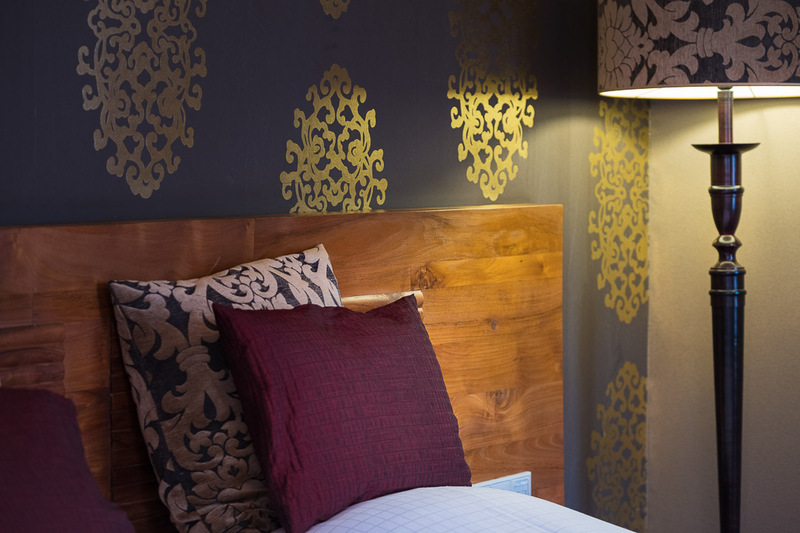 You can read more about this in our article about our overnight stay at Hotel Groot Warnsborn. 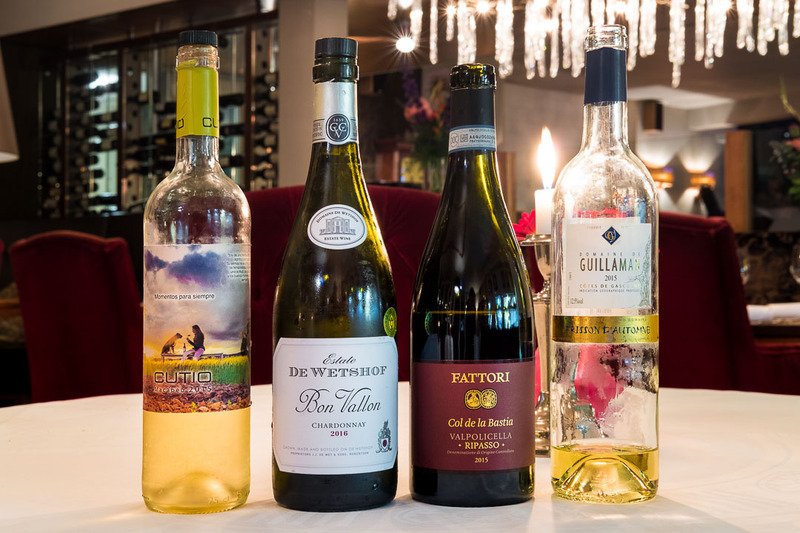 The fancy location with its fascinating history makes the menu at the restaurant La Belle Source at the Groot Warnsborn estate even more enjoyable. 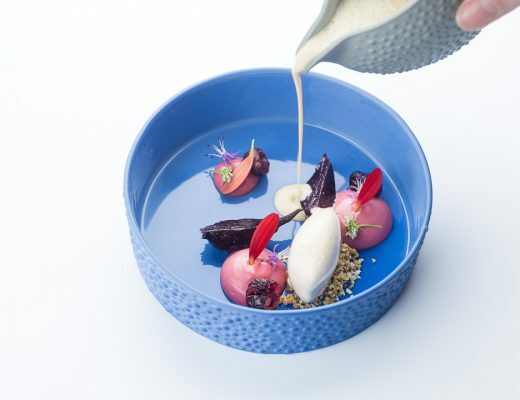 An ideal setting to taste the balanced, classic, French flavours prepared with utmost care by the talented kitchen team. All of this served together with beautiful wines and a sincere smile.